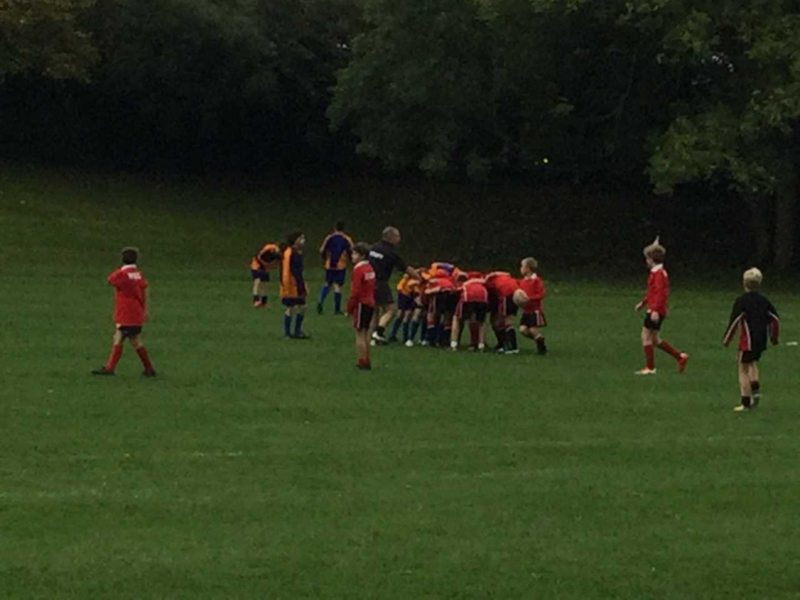 Well done to the year 7 rugby team who had an enjoyable game at Wells Blue. The team's preparation was affected with several players unavailable on the day. 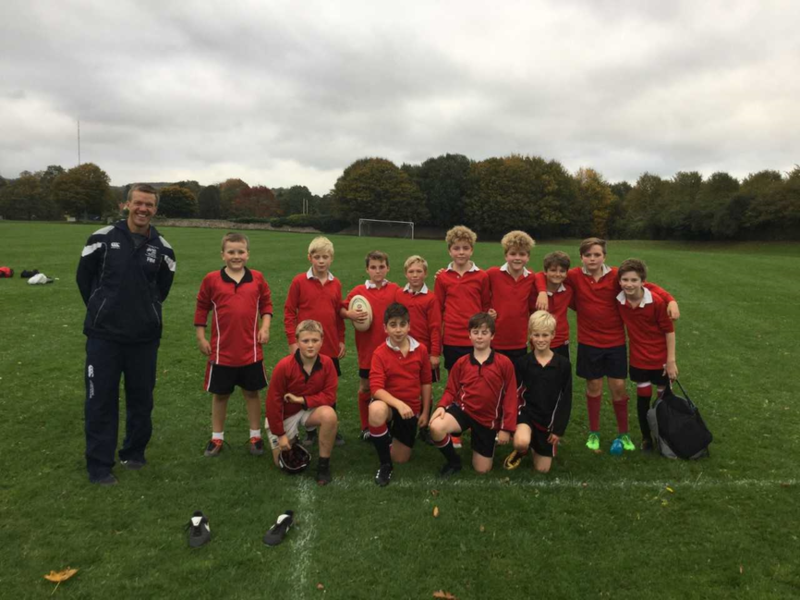 Enthusiastic year 6 players Oliver and Finley stepped in and enjoyed the experience very much. The team played some great rugby with excellent work at the breakdown by Oli and George. Kieron was on white hot form and benefited from the stream of quick ball. In the opening 20 minutes the pace of the game was breathtaking with phase after phase of pressure resulting in James storming through a gap to score. Hugh Sexey continued to move the ball wide with pace and precision and nearly collected further scores for Max, Ethan and Jack but just came short. Strong carrying by Louis, George and Oli kept engaging additional tacklers and making space out wide. Wells started to settle into the game and unleash their powerful runners with more frequency; at this stage Hugh Sexey needed to enhance their performance and they didn't disappoint. James gathered further scores. It was pleasing to see the level of competition and Wells worked tirelessly to prevent Hugh Sexey from scoring further scores through Oliver. Charlie had a good game and showed some nice touches. Hugo also looked busy and eventually scored after a lovely floated ball from Finley. In the end Hugh Sexey scored 6 tries to 2 in what was a very even and entertaining game. Many thanks to Wells Blue for hosting and providing such a good spirited and challenging game.